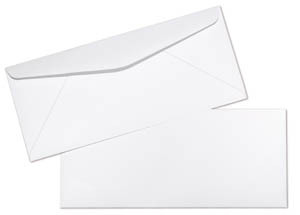 This is a standard size of commercial style envelopes. They are regulars meaning closed face, no window. 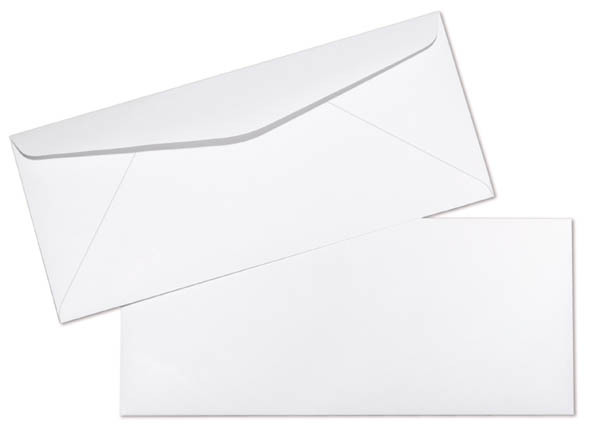 These envelopes are made with diagonal seams, but they are also available in side seam construction. They have a commercial style flap with moistenable glue seal and are constructed with Neenah Classic Crest Writing paper which provides a very professional look and feel for those who are interested in really showing off their brand.